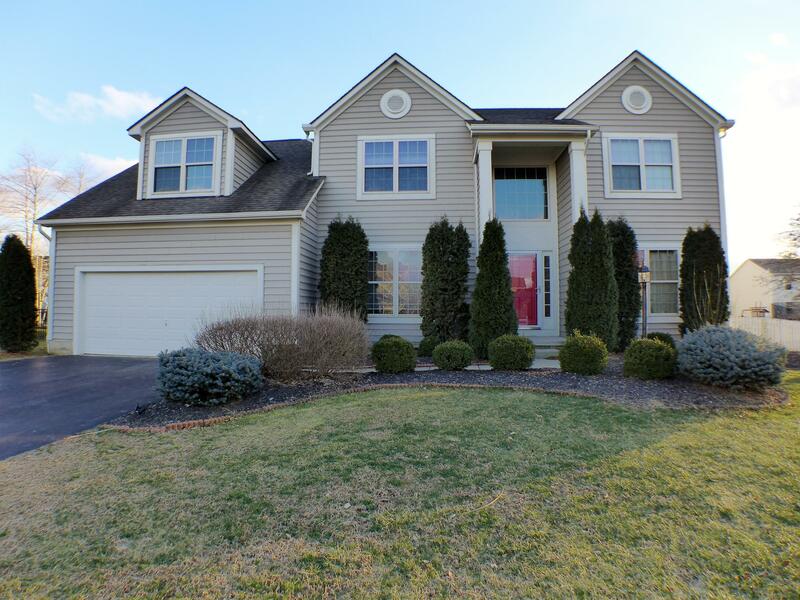 OPEN HOUSE Saturday and Sunday 3/23/19 - 3/24/19 from 1:00 to 3:00 PMBeautiful home looking for LARGE Family! 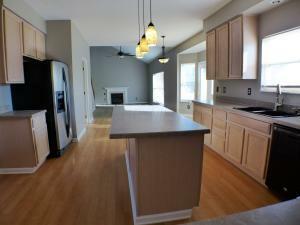 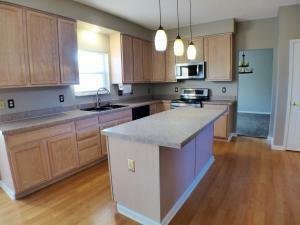 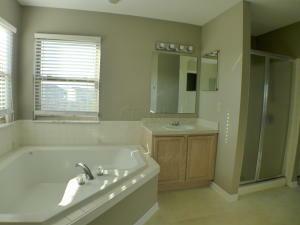 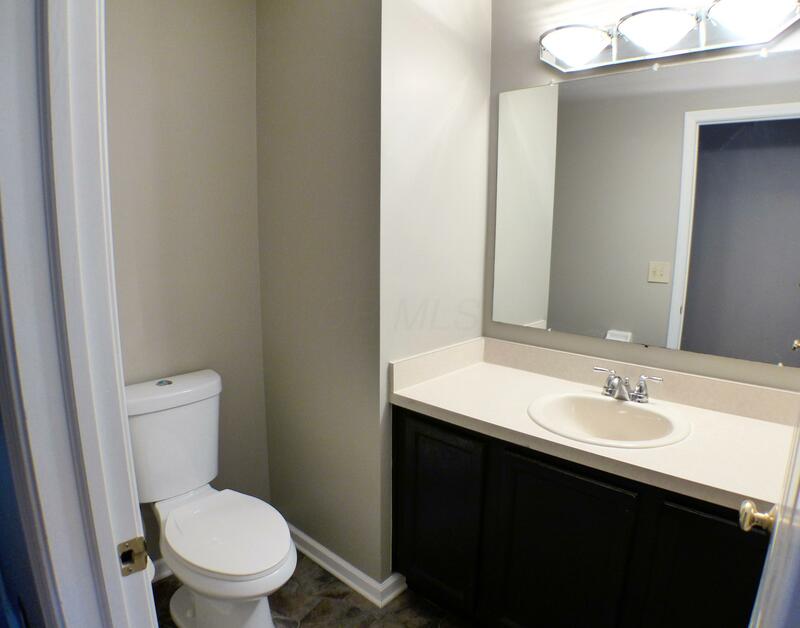 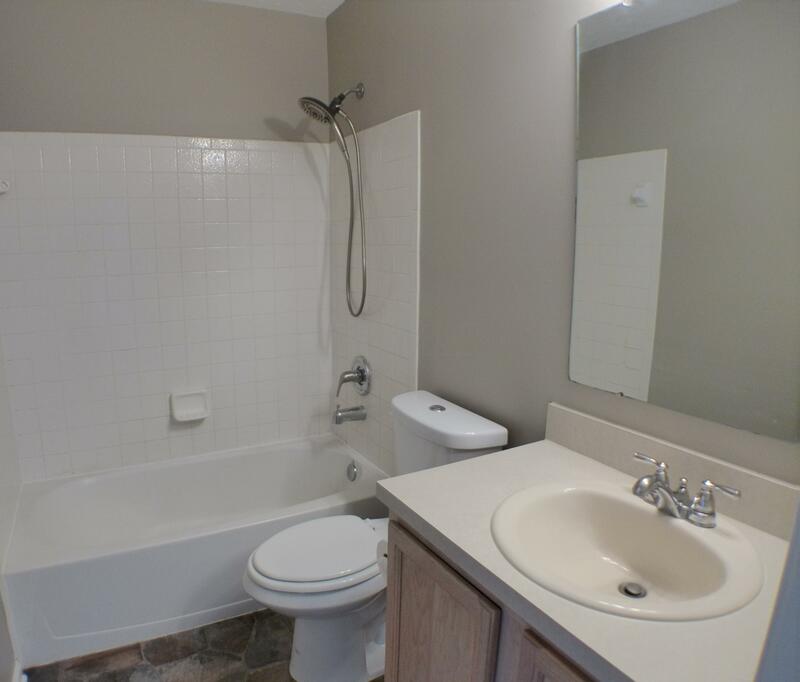 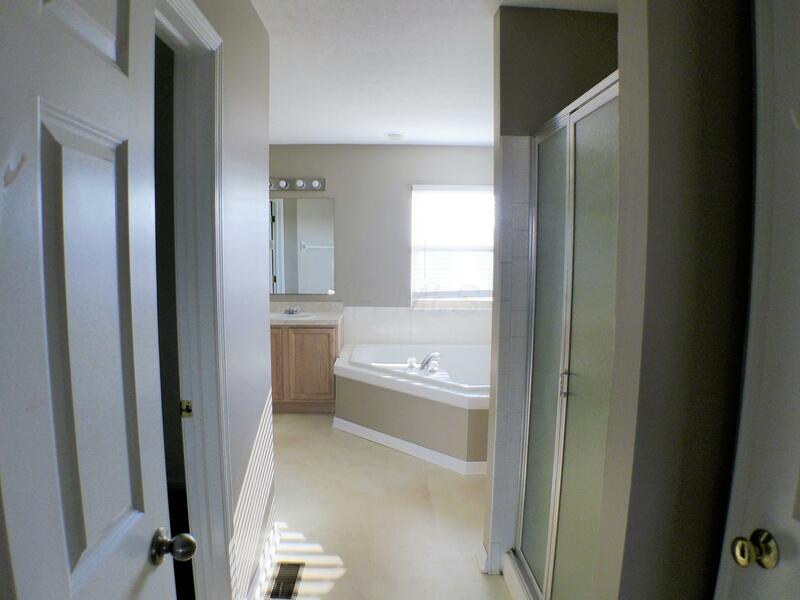 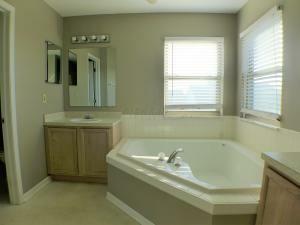 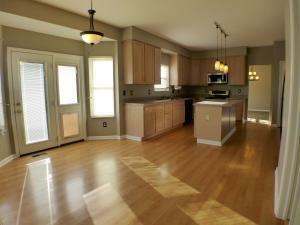 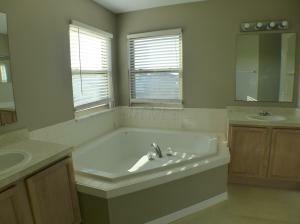 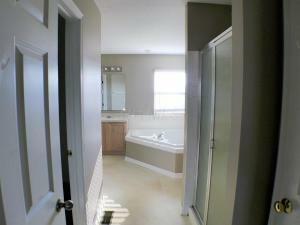 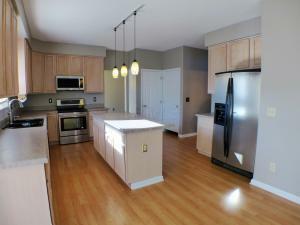 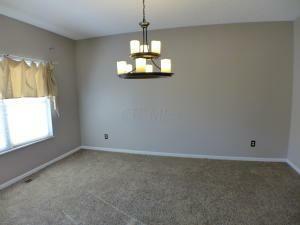 This home offers 4 bedrooms possibly 5 or can be used as an office. 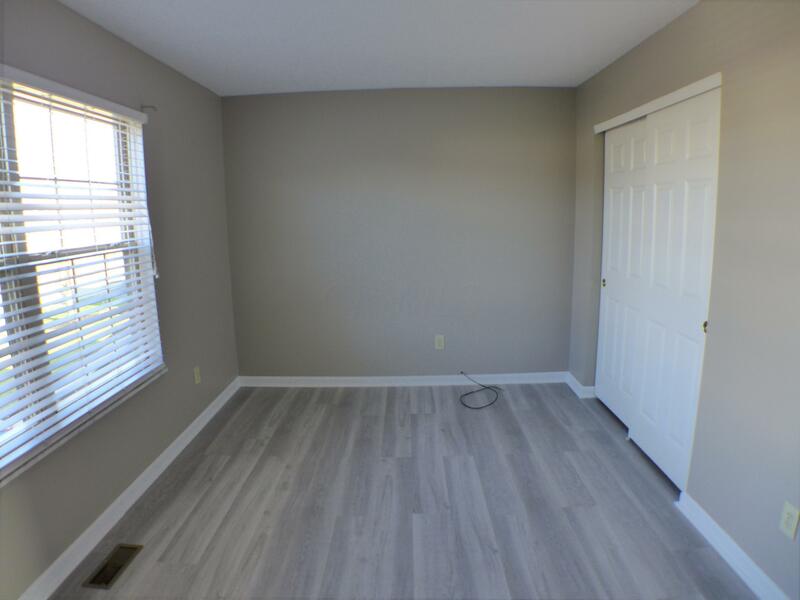 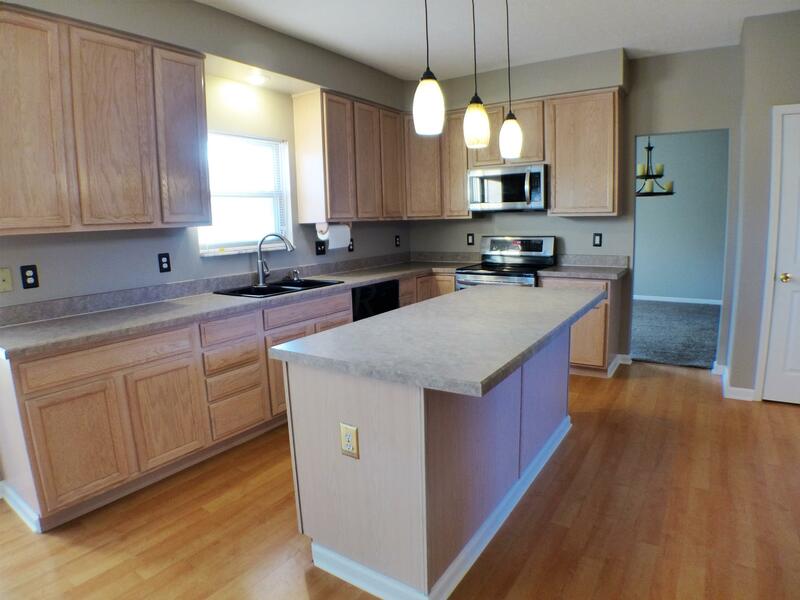 Eat-in Kitchen with Island and SS appliances, Dining Room, Family room with vaulted ceilings and fireplace, Living Room, 1st floor laundry and a 1/2 bath. 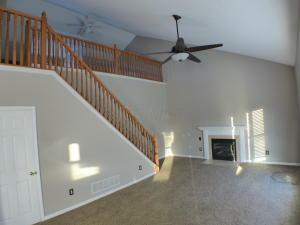 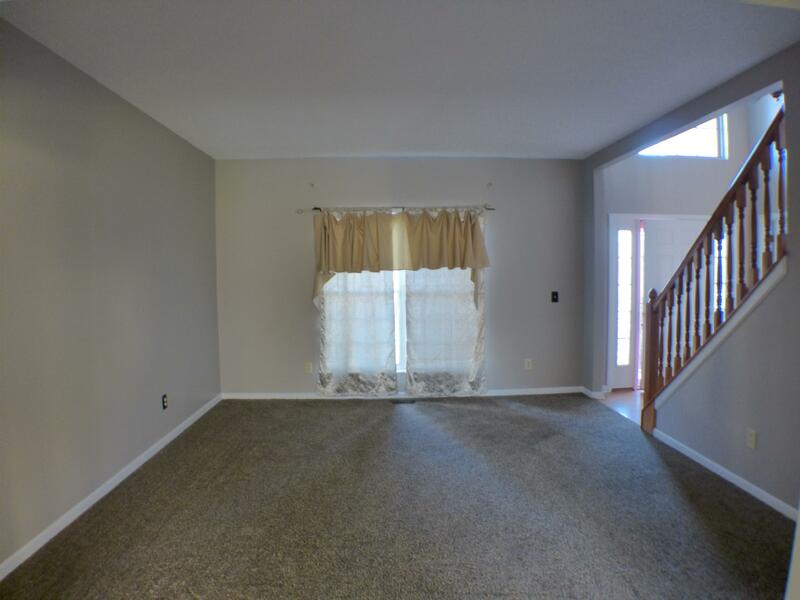 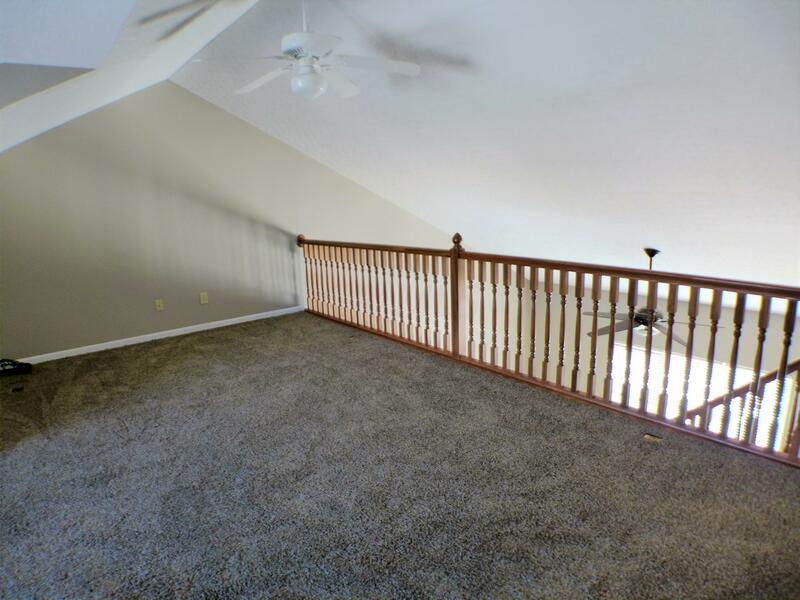 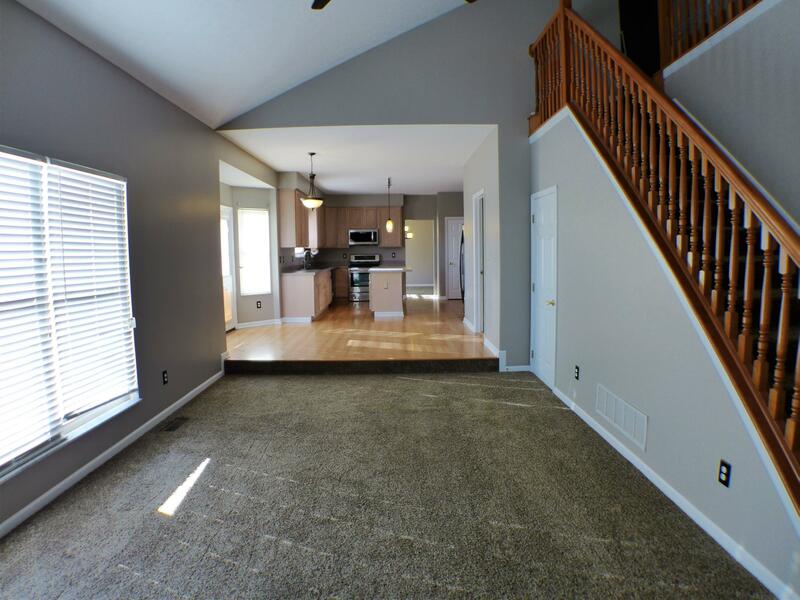 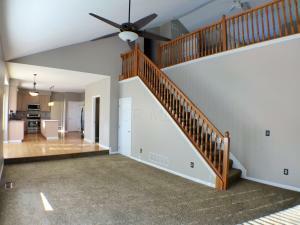 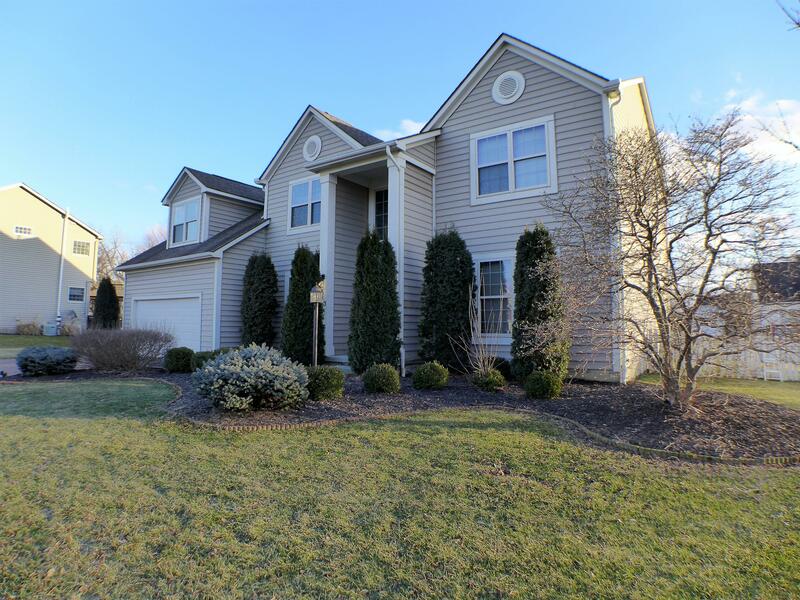 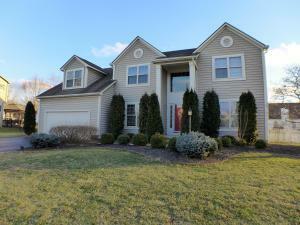 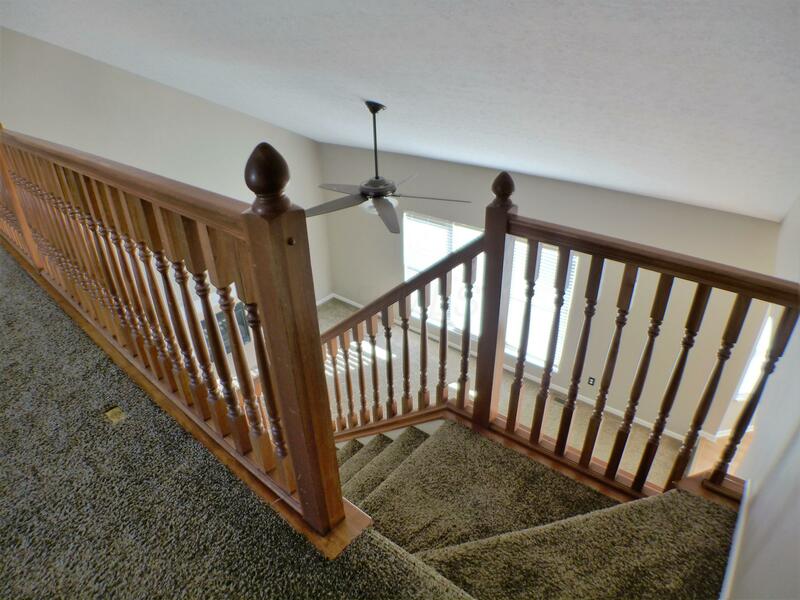 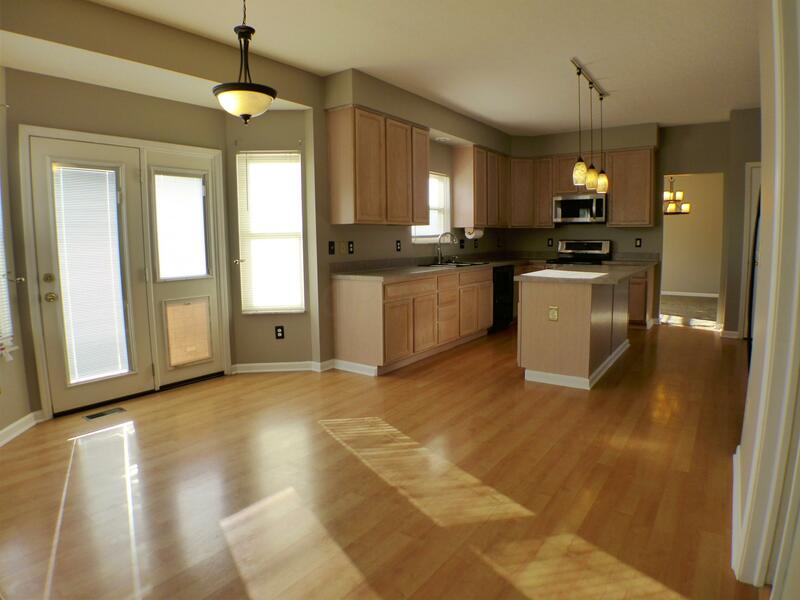 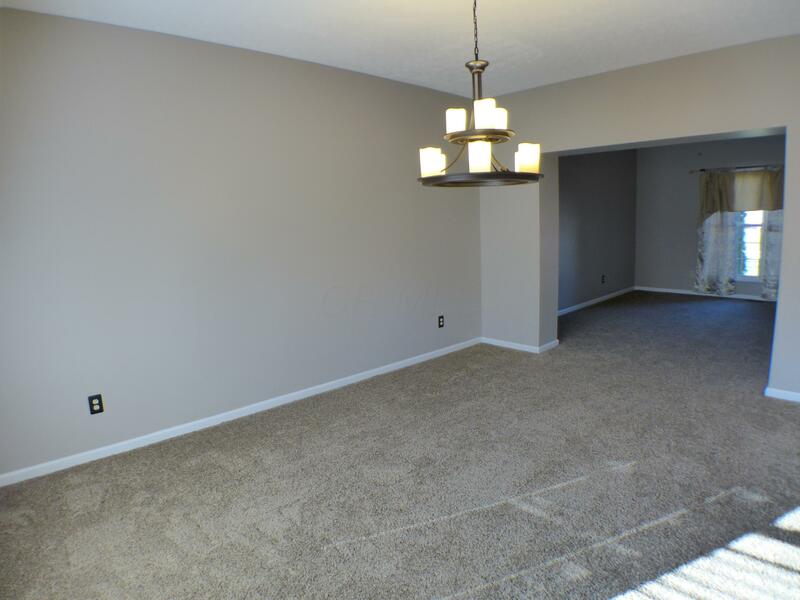 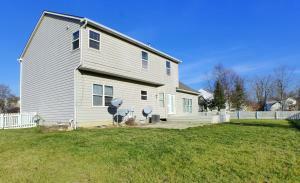 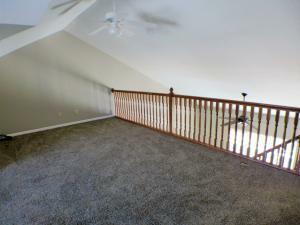 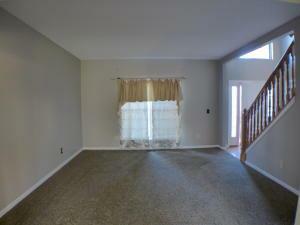 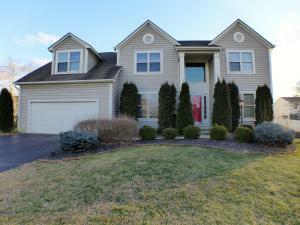 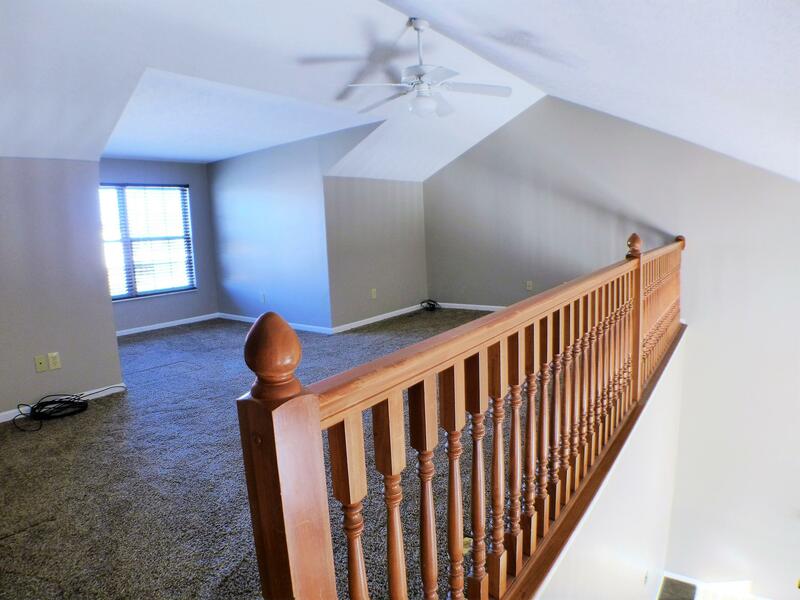 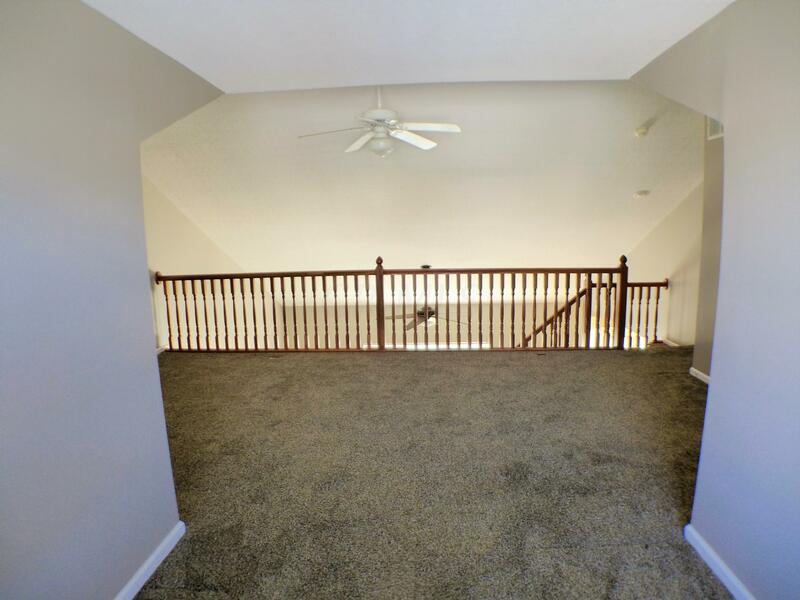 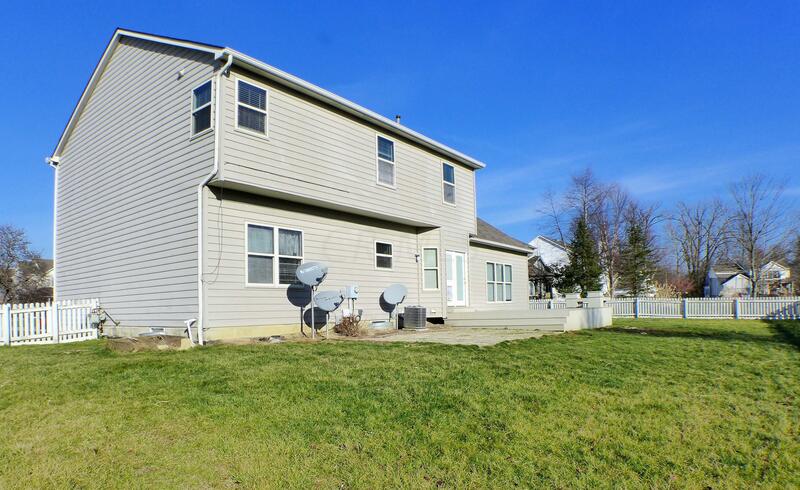 Upstairs 4 bedrooms and 2 full baths with a large LOFT are overlooking the Family Room. 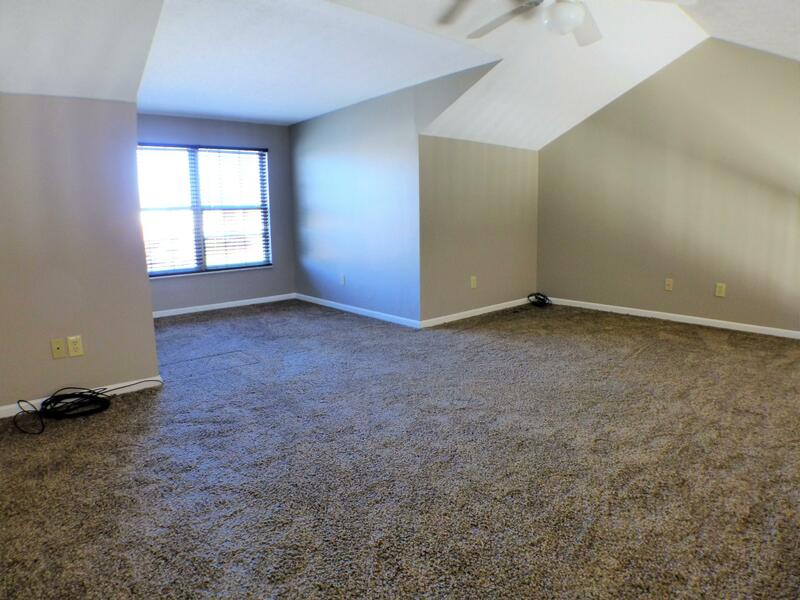 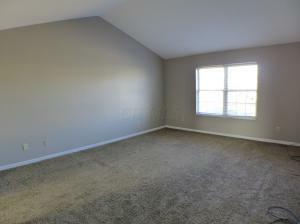 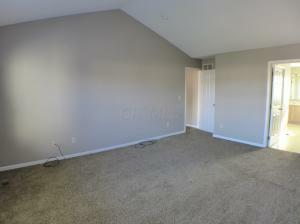 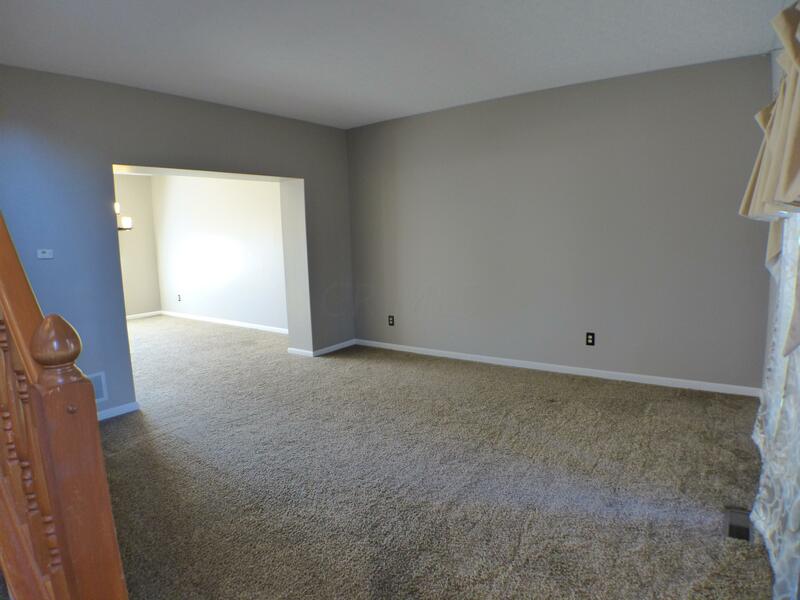 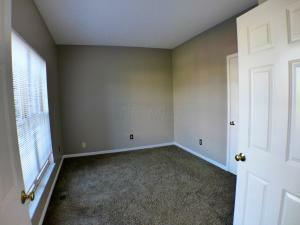 Master Bedroom also has vaulted ceilings. 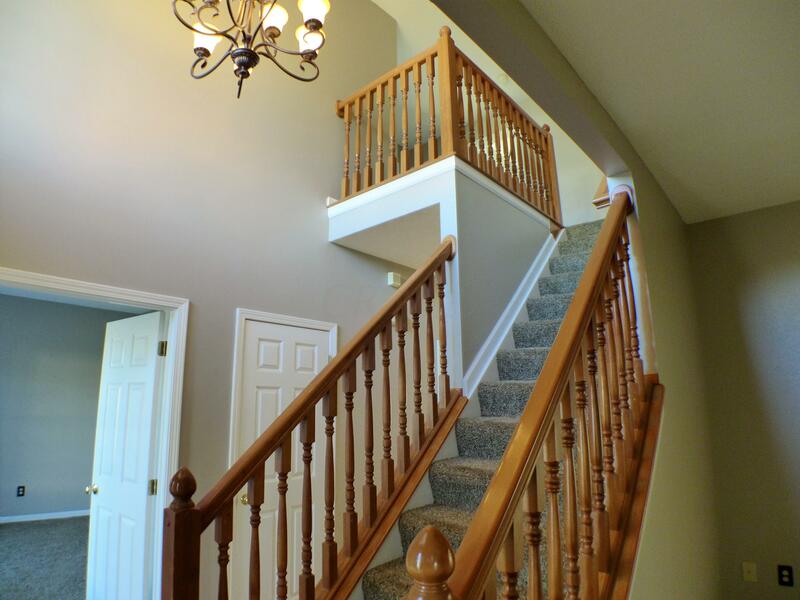 There are two stairways - one at entry way and one in Family Room. 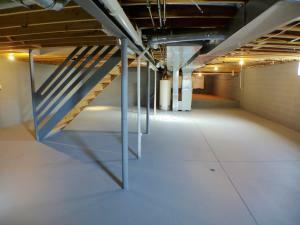 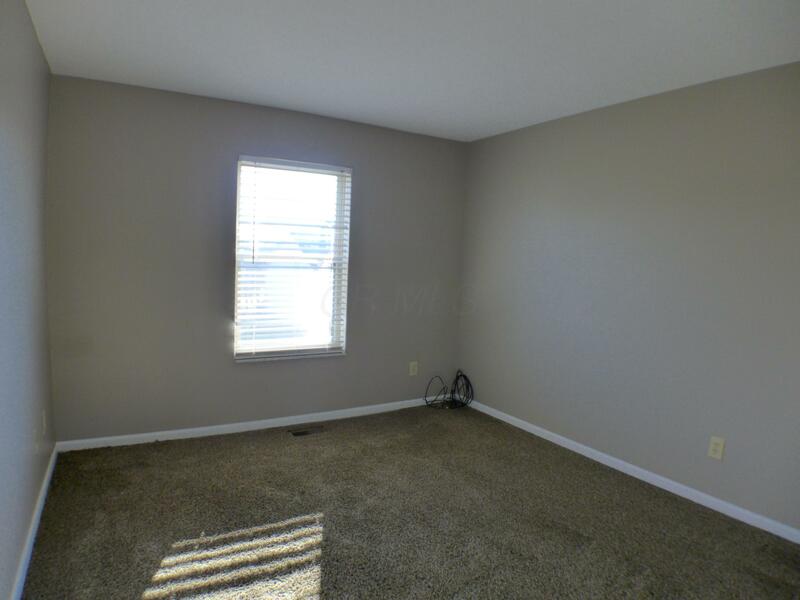 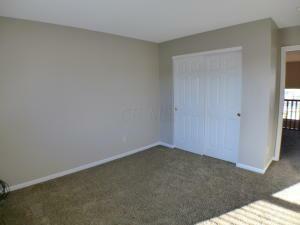 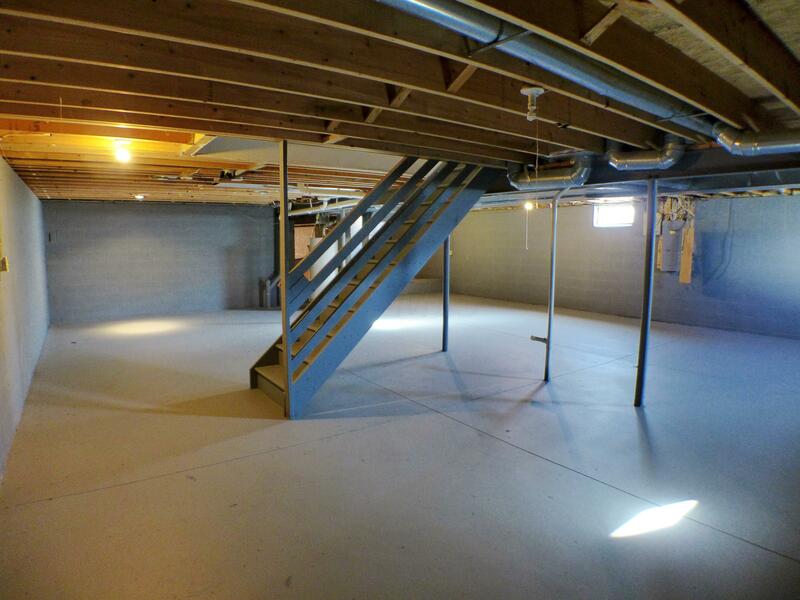 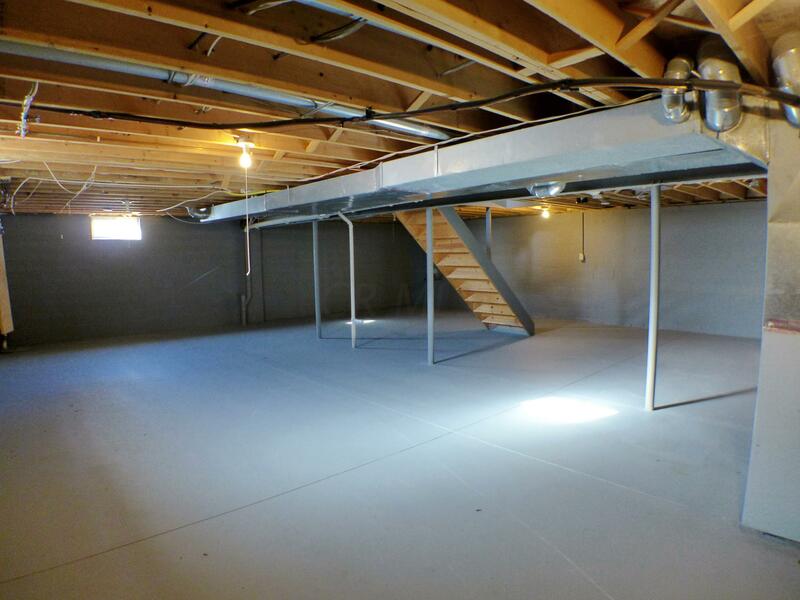 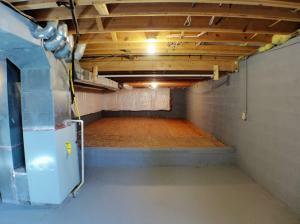 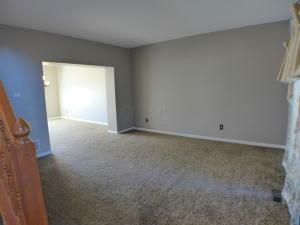 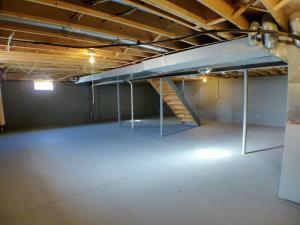 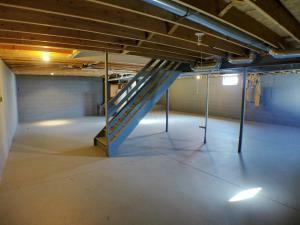 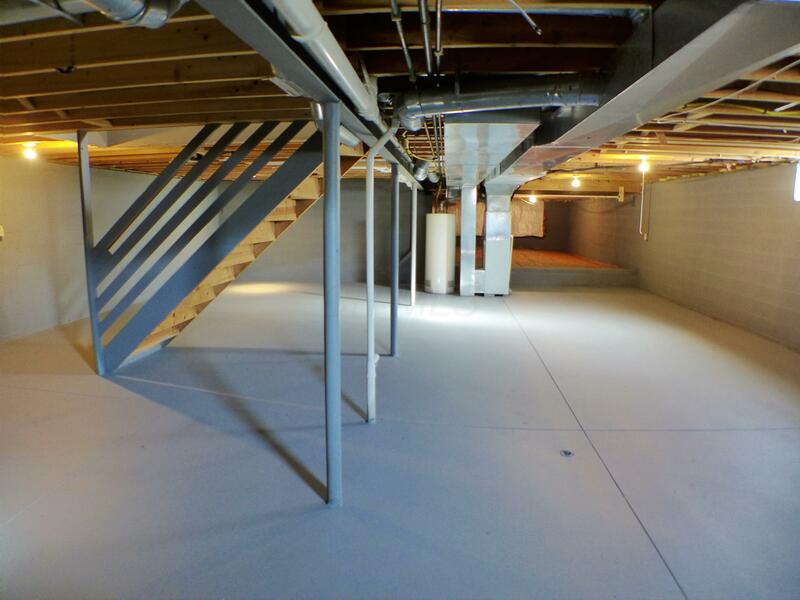 The Basement is waiting for a new buyer to finish, it is a Big Partial basement with a crawl area. 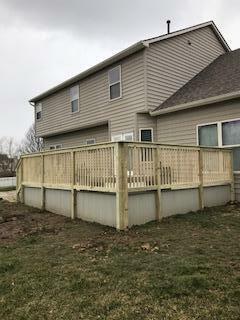 Outside you have a deck and fenced in yard. 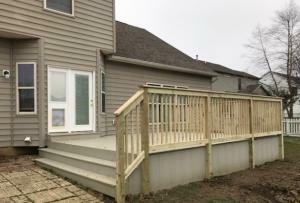 Located in a Cul-de-sac. A must see!